unidentified people in the İznik district of the western province of Bursa. The tree, which witnessed the Roman and Ottoman reigns, is believed to have been damaged to have the bees accommodating inside the hives on the tree relocate to another area, İhlas News Agency has reported. 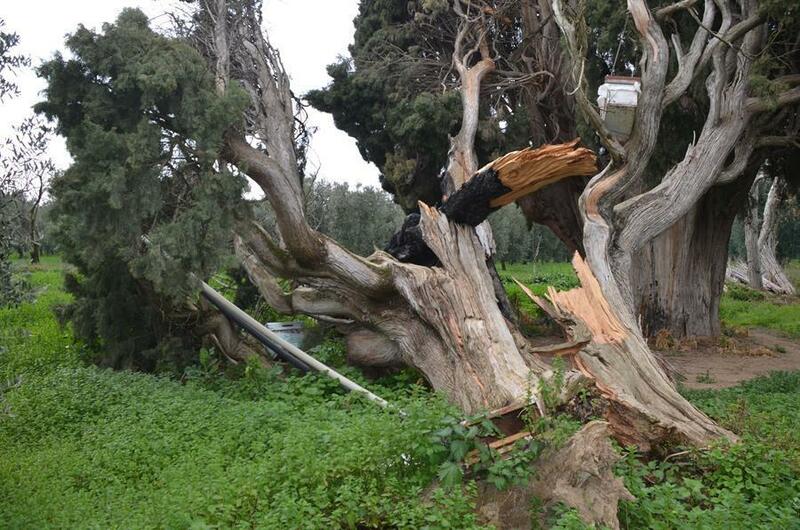 The head of the Elbeyli village said the provincial culture ministry directorate had not been taking care of the tree.